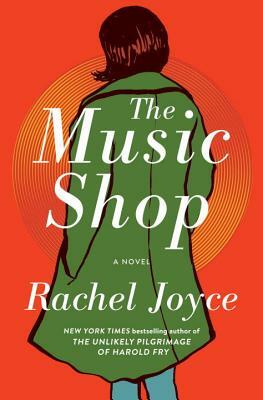 Rachel Joyce is the author of the Sunday Times and international bestsellers The Unlikely Pilgrimage of Harold Fry and Perfect. The Unlikely Pilgrimage of Harold Fry was shortlisted for the Commonwealth Book Prize and longlisted for the Man Booker Prize and has been translated into thirty-six languages. Joyce was named the Specsavers National Book Awards “New Writer of the Year” in 2012. She is also the author of The Love Song of Miss Queenie Hennessy, The Music Shop, and the digital short story A Faraway Smell of Lemon and is the award-winning writer of more than thirty original afternoon plays and classic adaptations for BBC Radio 4. Rachel Joyce lives with her family in Gloucestershire.